Clarks Giggle Sparkle – are gorgeous girls trainers with an added touch of sparkle! Available in pink they feature bungee elasticated laces to the front with a single velcro strap for a secure fastening. With sequins and stars with lights decorating the sides of the shoe, the Clarks Giggle Sparkle are certain to enchant! The Clarks Giggle Sparkle are gorgeous girls trainers with an added touch of sparkle! 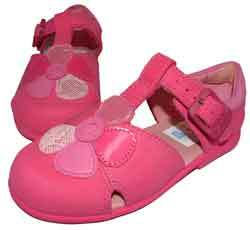 Available in pink they feature bungee elasticated laces to the front with a single velcro strap for a secure fastening.